LifeSense Group aims to empower people every day by revolutionising healthcare through wearable technology. LifeSense Group is a technology development company that designs and creates applications for medical, health and wellbeing. With our patented technology in smart textile, wearable technologies and mobile applications we turn innovations into reality. Urine loss affects 1 in 3 people at some point in their lives. This condition is uncomfortable and embarrasing for the sufferers and can be expensive and difficult to treat effectively. At LifeSense we have developed a new approach; a combination of smart textiles, wearable sensors, and tailored exercise programs. Stress urinary incontinence in women is a common problem. Women often experience urine leaks during sports or while sneezing, laughing or jumping. Carin’s patented smart underwear pairs with a wearable sensor and tracking app to create a tailored exercise program designed to eliminate leaks in a matter of weeks. Carin is a perfect fit to achieve pelvic floor strength in any busy lifestyle. Wil is our latest line of smart underwear designed especially for men suffering from stress urinary incontinence. 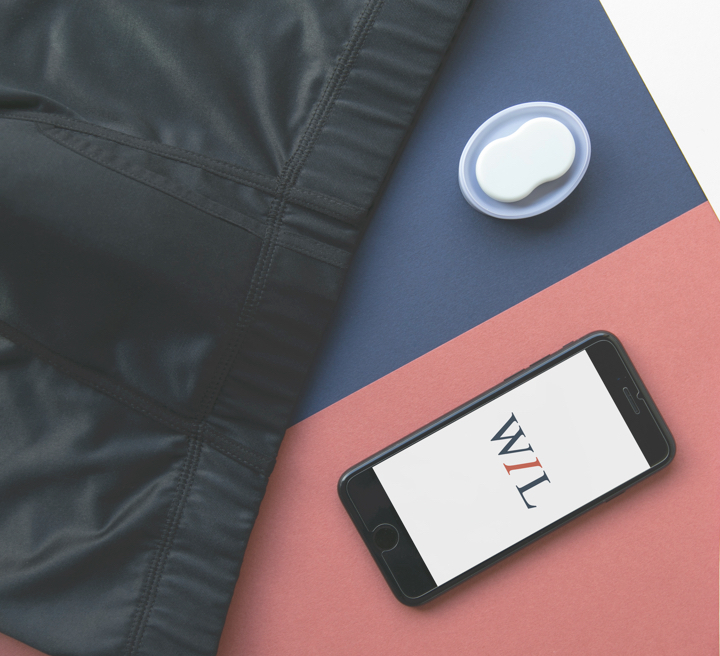 Wil absorbs as much as disposables without the bulk, mess or waste. The underwear’s small, built-in sensors work together with the app to track leakage data and create a personalized exercise program optimized for the wearer. The products of LifeSense Group have been honored with many awards highlighting our commitment to innovation and empowerment. Download the LifeSense press kit or contact us for more information at: info@lifesense-group.com.